The Premiere Roofers In Columbia, South Carolina Say "Hi!" 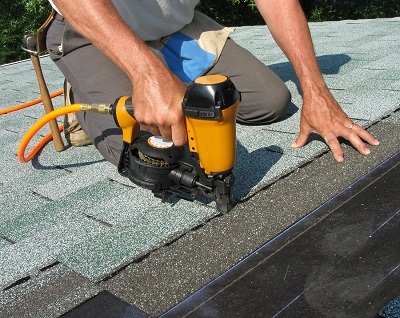 Roofing Columbia is not your typical sloppy roofing contractor company. Our business has been established for many years in Columbia, SC because of the great people in this city (and cities around it.) So needless to say, we have been blessed to serve the whole Columbia community and their roofs. 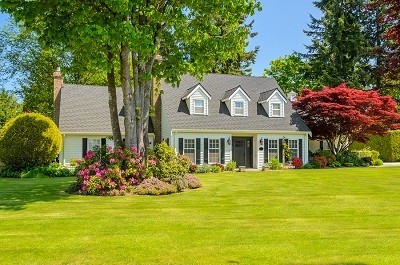 ​From the minute you decide to move forward with your roofing project using our services, it becomes our dear responsibility to present to you the best roofing services in Columbia, South Carolina (and beyond.) So rest assured you will be pleased with the final results. ​We don’t like talking great things about our roofing company, unless we have enough proof to show for it. Which is why we encourage you to look through the completed roofing projects in the Columbia area and even reach out to those happy owners. Most of the projects we handle are focused around residential roofing, However we take care of commercial too! 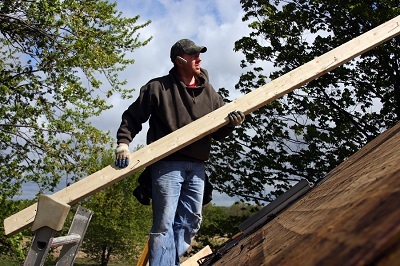 ​The rates to work on a residential roof, can vary depending on the type of project. You can get anything from minimal roofing repairs to brand new roof installations. Which is why, we won’t give you a specific price here on our website. We would love to discuss your roofing appetite (I just came up with this word) and evaluate the required budget, plus areas we can cut down on expenses. All over our site, you will find quote forms you can fill in, and we will get back to you within the same minute of your request (yup, we are super fast.) So please do fill in one of those, or even better: Call us and we can have a thorough – supper educational conversation on roofs. 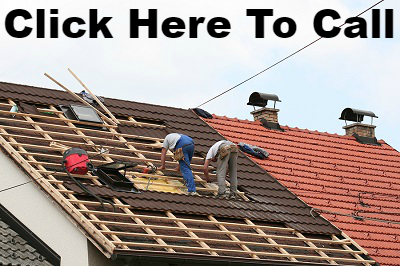 We will provide you with the greatest roofing contractor tips. And by the way, if you are only interested in asking a few roofing based questions, we will be happy to answer them. In other words, don’t feel obligated to commit to us. We are more of a source that you can use, anyway you want. 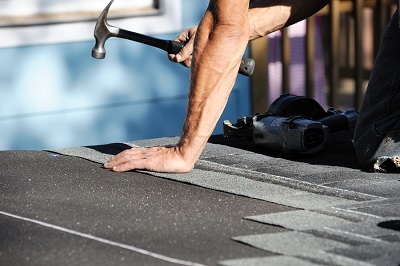 ​Our whole purpose is to serve you in the best way possible, and if that is by first helping you get your feet wet and learning some basic roofing information, then that is what we will do. As you probably can see, we are extremely flexible in what we offer. We offer value and we try to provide it in any way, shape or form possible. We are your Columbia roof experts. 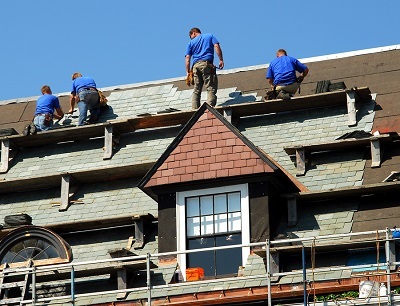 We have a great team of licensed roofing professionals that have a lot of roofing experience. 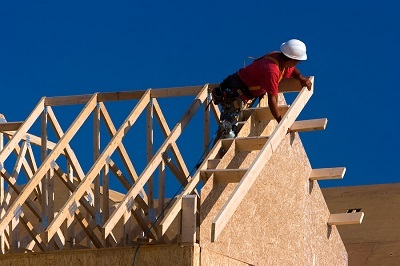 A good number of the roofs you see installed in Columbia, have been constructed by our company. So trust us in what we do, as we are the greatest rated and ranking roofing contractor company for the state of South Carolina. During the consultation process, we will be near you and schedule the whole operation based on your preferences and guidance. We will do all the manual work, but we need you to give us the picture you want to paint. If the roofing construction project is well completed and conducted, but you aren’t happy with the final results (or anything else,) then we don’t consider ourselves to be successful. We consider our roofing company successful only when our customer is 100% happy with the end results Because of our customer satisfaction, our business is considered #1. If you are not sure about something related to your roof or you need an estimate on the costs, completion time frames or anything else, simply call us. We always like consulting with our customers, and making sure we provide as much “roofing education” as possible. By the end of the project, you should be able to know the language of the roofing business. This is how well we prepare you. We want you to feel comfortable throughout the whole process and to have a full understanding of every aspect of the construction. ​We are pretty sure there are many roof repair & roof installation companies in Columbia, that also do a relatively decent job. 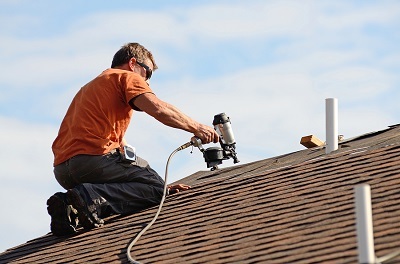 If you are interested though in handling the details of your roof, which will prevent further costs down the road and you want the greatest quality, then you should definitely call us. Why? Well because we are the Cadillac of roofs. We have limitless roof options you can select from. 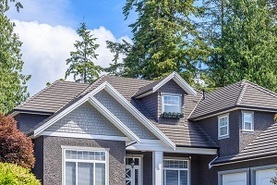 As you probably know, there is a great variety in the type of roofs you can acquire or the roofing designs available. As we mentioned earlier: We want you to be happy, as that is the grading that will make us successful or non successful. We want you to feel like you have limitless options and we don’t want you to feel limited in any way possible. This is your roof we are talking about, your home! I know you probably have looked at Burgin Roofing, The Red Shirt Guys Roofing, Mayhem Roofing, or even Crescent Construction. But honestly, if you are looking for the best of the best, you will want to give us a call. I'm not hitting on those Columbia roofers. I actually believe they are decent people and professionals. However what they lack is what we got and that is: paying attention to detail!